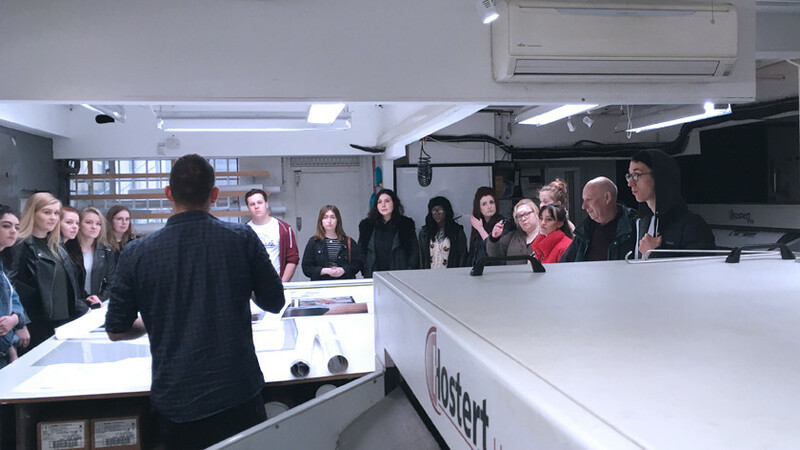 We are proud to be partnering with Accumulate charity this year on an interactive event including professional folio reviews, professional development advice and pro-lab guided tours. Your ticket guarantees you four individual portfolio review sessions with each acclaimed reviewer and the money raised will be paid forward to fund Accumulate participants (young, homeless people) to have their creative work reviewed and then showcased at an exhibition at Autograph– the Accumulate charity helps young people affected by homelessness to reach their potential through their participation in creative workshops, education, and activities. Furthermore, participants will receive a discount code worth 20% off your next self-service transaction at Metro Imaging. All money raised from tickets goes straight in to Accumulate Charity. Bindi Vora – Artist. 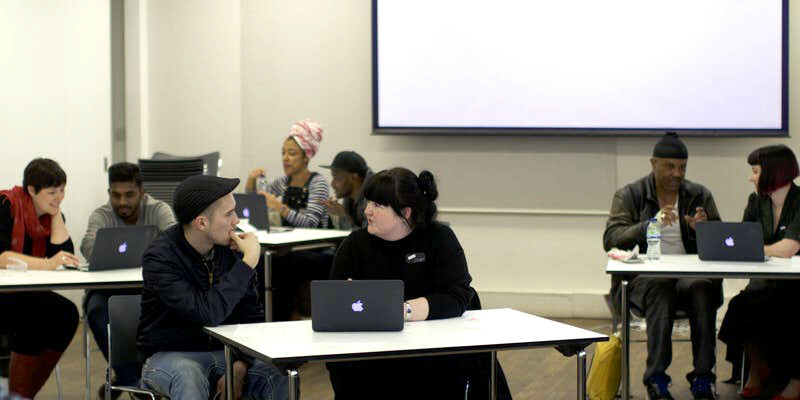 Curatorial Project Manager @autographabp .Visiting Lecturer, Westminster University. 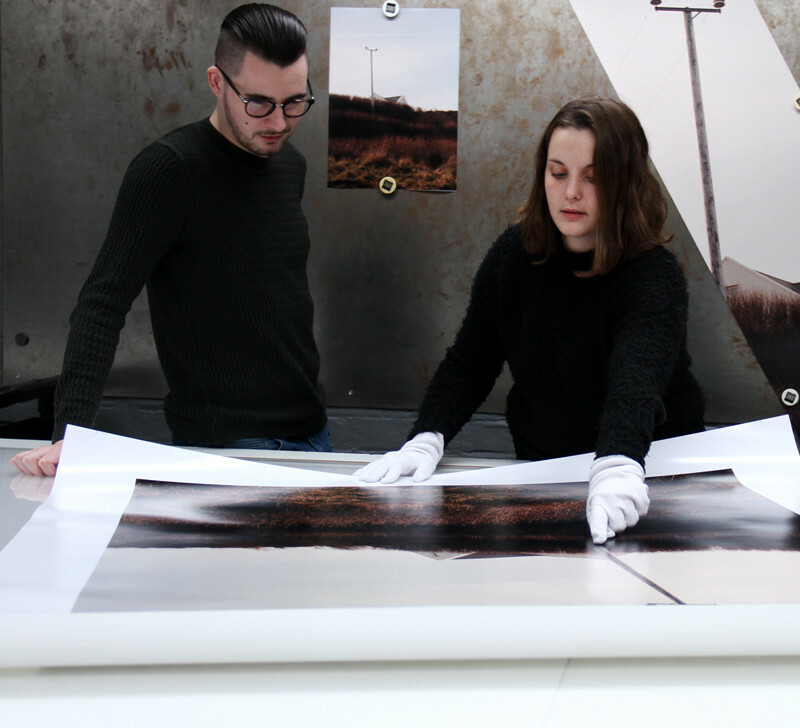 Support you with curating and exhibiting your work. 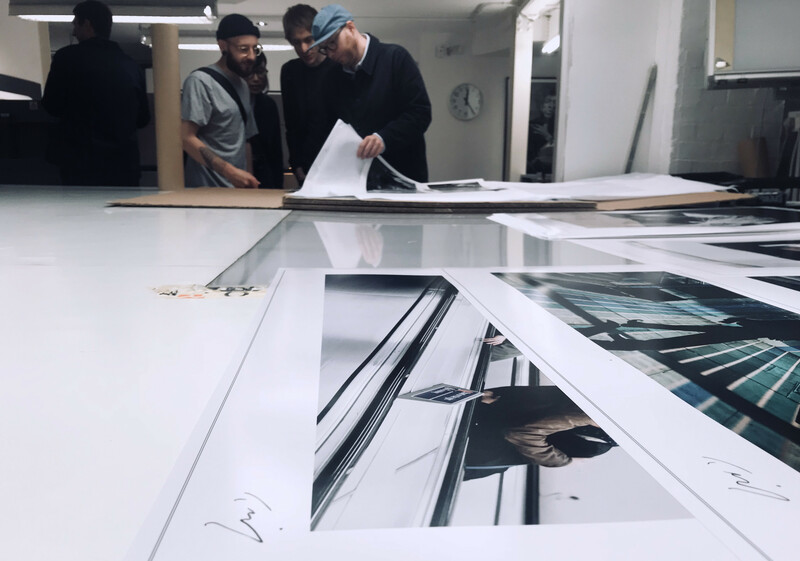 WHAT: x4 Professional folio reviews, peer critique sessions, professional development advice, printing and exhibition tips, pro-lab guided tours. HOW: Limited spaces available, don’t miss out – BOOK YOUR SPACE HERE!